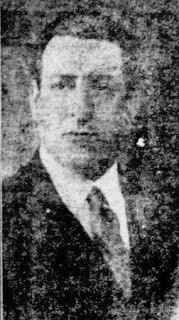 In 1923 he was engaged for the season of Coliseo Buenos Ayres. He decided to move to the United States groped for the luck in the opera. After being returned to Italy went again in the United States and decided to devote himself also to the Musical.